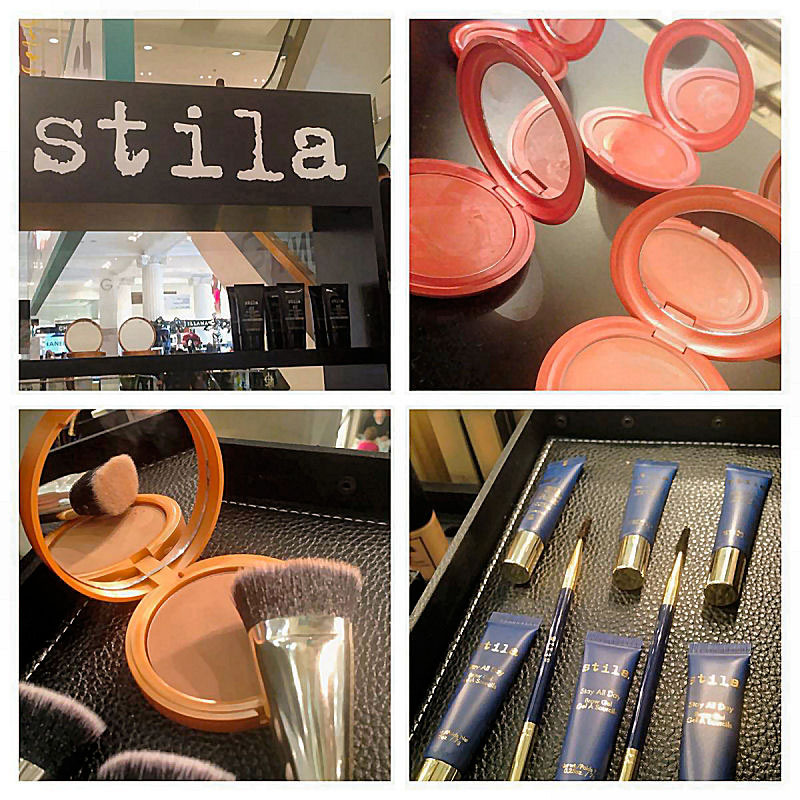 Hello Beauties, last week I was lucky enough to be invited to the most recent Stila product launch which was held in Selfridges, London so I thought I would share my experience with you. This was a low key event which was set in the middle of the Selfridges Beauty Hall so was a little different to any others I have been to. When I approached the counter the beauty team were very friendly and I was shown a mixture of old and new products plus told a little about each of them which was really interesting. I’ve liked Stila makeup for quite some time now but it is still a relatively new brand for me so it was really great to hear more about it. This duo is available in three different shades, light, medium and deep and is a sheer, long-wearing cream to matte formula which blends beautifully over the skin. Combined with the brand new contour brush by Stila you can easily apply the product exactly where you need it and blend it out for a natural finish. Unlike contour brushes I have seen in the past, this double ended one has more compact bristles so you can be very exact where you are placing the product and rather than gliding it over the skin you simply push it into place. Next is a tinted brow gel which is part of the Stay All Day range. This brow well is available in five different shades but blends out beautifully so it’s very forgiving if you don’t use the correct shade. Even the palest blonde haired people can get away with the dark brown if they have to which is what I love about this product. 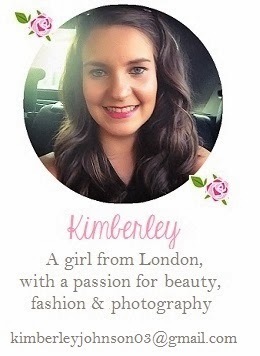 It’s easy to use, gives a natural finish and aims to stay in place all day, what more could you want? As well as the brow gel, included with this product is a wonderful double ended brush which can be used to brush the brows and apply powder product or from the brow pencil (another new addition to the Stay All Day range). Last but not least is an additional three shades to the best-selling ultra creamy, hydrating, colour balm lipstick range. These lip products are infused with conditioning emollients and cooling peppermint oil so it delivers the moisture of a lip balm as well as the full pigmentation of a lipstick. Additionally, Stila are introducing a beautiful lip brush that has flat bristles to help you achieve a flawless finish and a primer which pumps, soothes and moisturises the lips. Stila have introduced some really lovely products to their current collection which are available from the 5th February. What is your favourite Stila product? I love Stila, their eyeliner pen is amazing, really doesn't budge. Sounds like it was a lovely event!